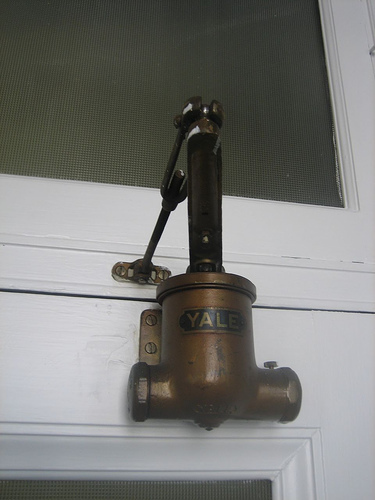 Is your door slamming shut or not closing at all? 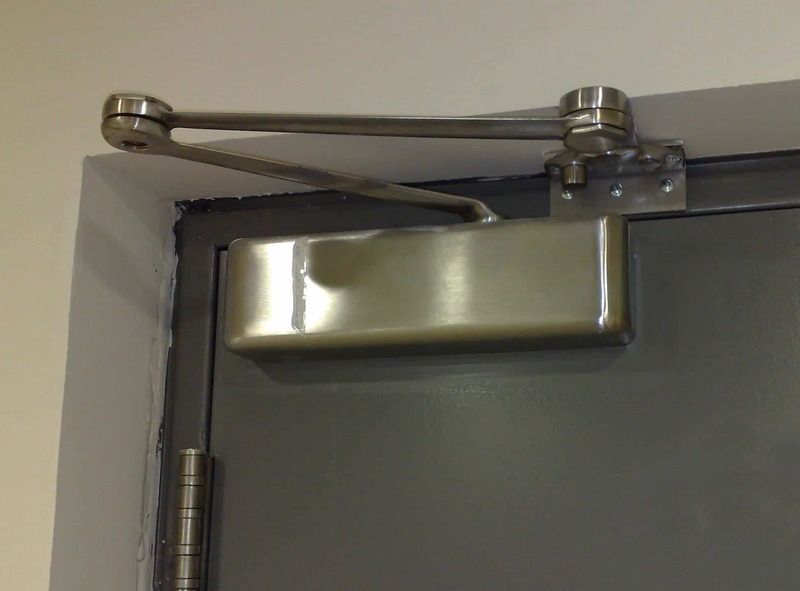 We can install a new door closer or replace your leaking or defective door closer. 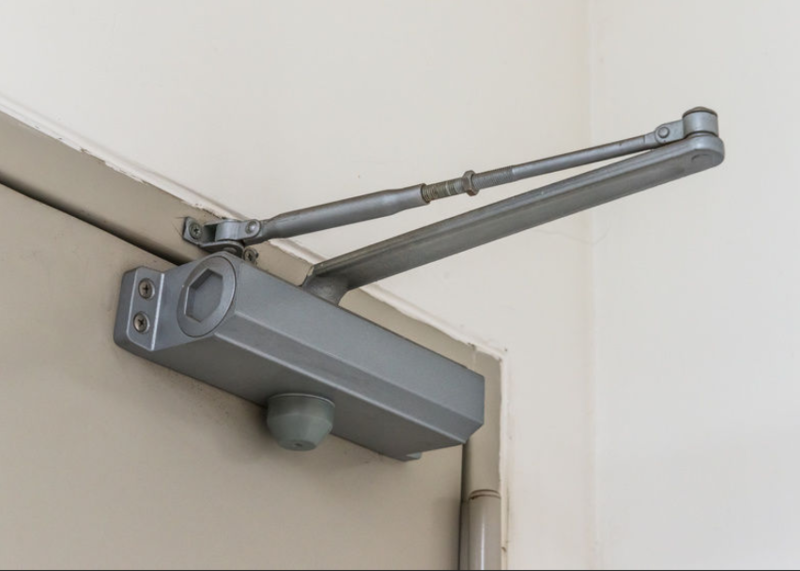 Our door technicians can install surface mounted, in ground or overhead concealed door closers. 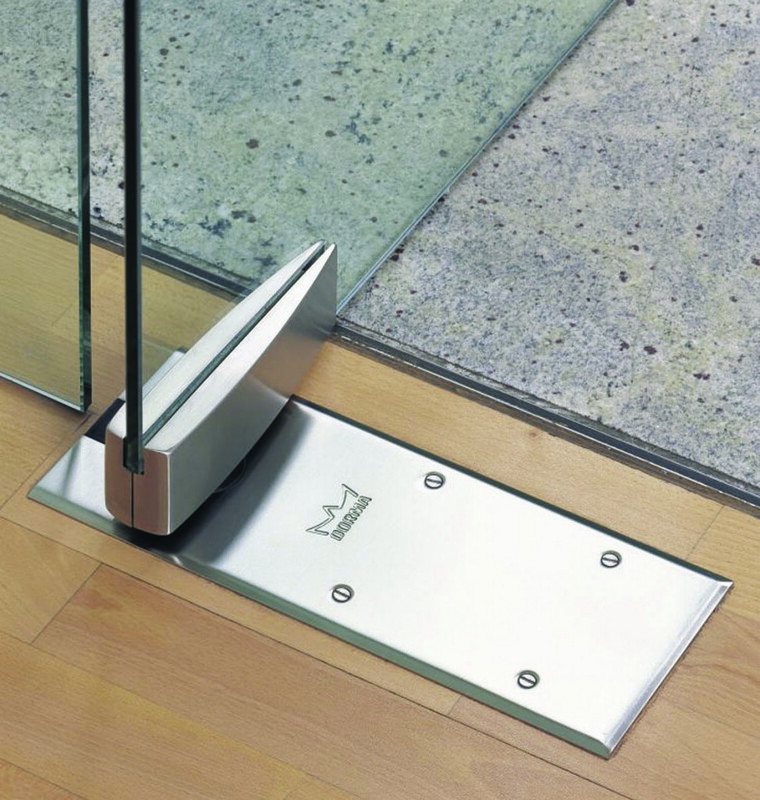 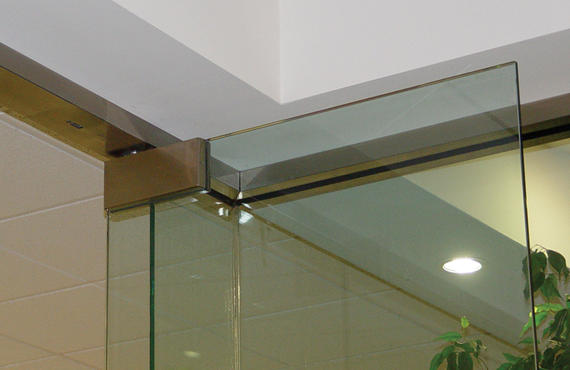 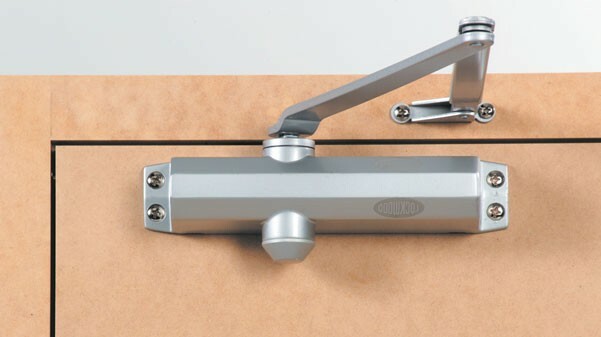 If it’s on a steel door, storefront or glass door we can replace or add a door closer.